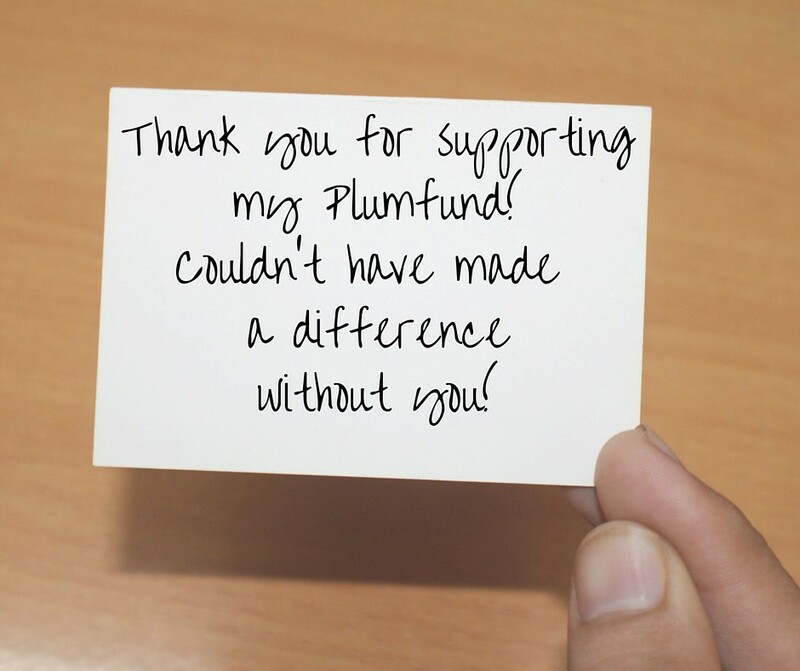 We created Plumfund so anyone could fundraise for just about anything: retirement, birthday, medical related expenses, hardships, and more. However, one of the categories that we’ve seen people really embrace is raising money for something they believe in, such as a charity or cause. Committing to a cause you care most about is truly one of the most rewarding endeavors in life, and we are honored to help. Here are five simple tips to help you succeed in raising money for charity. If you’re coming from a place that is genuine, people are more likely to listen, follow along and support. Be sure to tell your entire story of how this cause or charity has affected you personally and why you’ve taken the initiative to raise money on its behalf. Whether it’s a personal journey, the story of a loved one or simply a cause that you’ve spoken out about over the years – every little detail is important. When you are truly passionate about a fundraising campaign, people will be thrilled to sign on and support it. Over the years, we’ve found that fundraising works best with small, reachable goals. Of course everyone wants to raise millions for their charity, but we recommend listing a goal that’s both reasonable and can also make a difference. Don’t forget to explain in your campaign exactly what the amount of money will go to benefit – maybe a new recreational center, updated equipment, funding for research? Whatever it is, be upfront and narrow costs down so that your supporters don’t feel left out of the loop. You can even create a wish list of specific items for folks to contribute to. Remember the Ice Bucket Challenge and how popular and successful it was raising money for ALS? We’re not saying challenge everyone to go skydiving or donate to your campaign – but a little action could help. If there’s a way to incorporate “movement” to your movement, it will help your fundraising efforts. Whether you pledge to jump into a freezing cold lake, run a marathon or eat 10 jalapeños, adding an actionable component to your campaign is not only fun for your supporters but also adds to your commitment. Setting up your fund for a charity or cause is a great first step! But what you do next really makes or breaks your campaign. First and foremost, use our social media sharing tools to spread the word to your entire network. 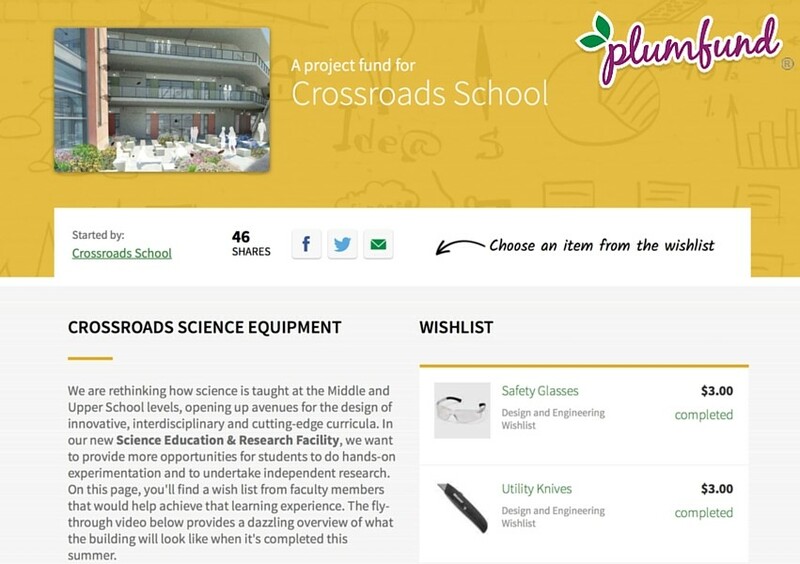 Plumfund also allows you to email contacts and print flyers. The more people you reach, whether online of off, the more chances you have at gaining support for your campaign. Little actions throughout your campaign can make a big difference and help you in the long run of reaching your goal. This includes updating your supporters on your progress, sharing information on how the funds are making an impact, and letting contributors know they are an important part of reaching your crowd gifting TM. You can even mail traditional thank-you notes, or create a personal reflection video to show all your supporters. These thoughtful acts on your end go a long way and convey gratitude to supporters. Speak from the Heart is the right thing for charity funding. Tell truth & real story for charity funds. Nice tips, thanks for sharing this. I have been seeing a Kenyan healthcare charity that has a lot of moving efforts. It would make me really happy to be a part of this donation process. Reading that a little goes a long way was encouraging since I am not able to do a whole lot. In class, we spoke about the ALS ice bucket challenge and why it went so viral. I think it would be hard to replicate the challenge for most charities since it was so involved and novel. It was a great idea for the people that thought it up though. © 2005–2019 Honeyfund.com, Inc. All rights reserved.